No, seriously…you guys are too nice to me. First, no one pointed out the egregious error on my last post pairing an FET with an IUI. I mean, how stupid was that? I have no excuse besides, perhaps, that I’ve never done an IUI and that I was trying to “sound cool.” (Assuming that even fertiles are familiar with the term IVF but may not have heard of IUI, so it made the whole line more obscure in general). 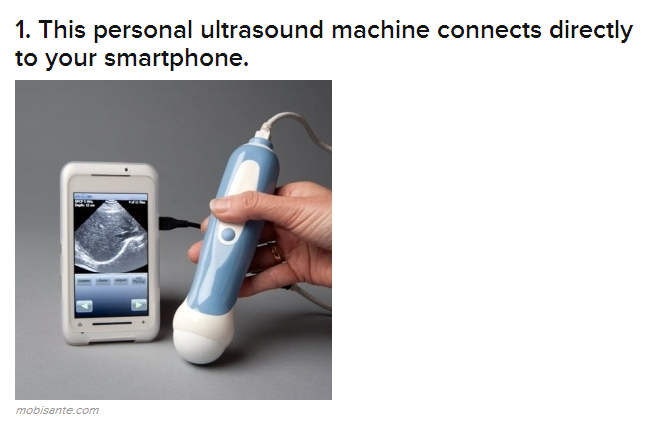 There I was, several posts ago, claiming that I’d make my millions with an at-home ultrasound machine when lo and behold one already exists (with an iPhone app, of course)! Well, wouldja look at that. Now I feel stupid (again). And then while browsing The Berry (I had some spare time this weekend, what of it? ), I found some dude who managed to create cotton candy flavored grapes. Anyone who knows Erika from Something Beautiful would understand that she needed to be informed about the existence of these grapes, like, yesterday. As I was frantically emailing her, my dear husband sauntered over to ask what I was doing. I won’t rehash the whole argument, but let’s just say he and I have differing opinions on what consititutes “friendship.” His opinion: never met, not friends. My opinion? Friends come in all forms. True, I haven’t seen any of your smiling faces in real life or even in photos (and some of you I only know by blog name), but many of you gals know me better than people who I know in real life. Perhaps this is laziness. Really, I think I’d be more guarded and reserved when it came to sharing if I didn’t have a space to write. Mostly because I’m far more eloquent with written words than spoken words, but also because who wants to tell these stories over and over again? How many times can I say the word “miscarriage” out loud before my head explodes? Psychologically, I’m sure it goes deeper than just missing your blogs if you chose to abandon them. I don’t want to get left behind, period. I don’t want to be the only one left in our group still cycling and failing. On a related note, when confronted with a date in early September that would involve drinking, I immediately thought, “But no, that’s the 2ww and I can’t drink.” Seriously? I am thoroughly convincing myself that this off-cycle is a real try, proving once again that even while taking a break, I can’t actually take a break. There’s always something going on in my baby-scheming mind. Well, in case you haven’t noticed, I am deliriously tired (emphasis on delirious, heh). We went to my uncle’s house in Massachusetts for the weekend and camped out Woodstock-style in his backyard, and then we didn’t arrive home until after 11 last night. Even the dogs were too tired to go out this morning, which is a first for them. While they spent the day recovering in bed, I went to work and tried to contribute worthwhile, inspiring cigar copy whilst refilling my coffee cup as quickly as I could empty it (and no, I still haven’t given up caffeine. Dammit). Now I’m a little punch-drunk and completely drained of coherent thought. So why am I blogging right now? No clue. I’m done. Goodnight.